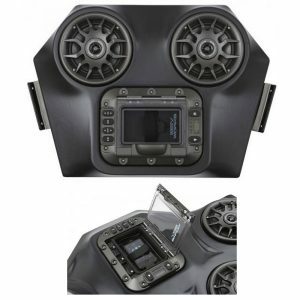 Polaris RZR 4-RZR XP4 900 Complete Audio system. 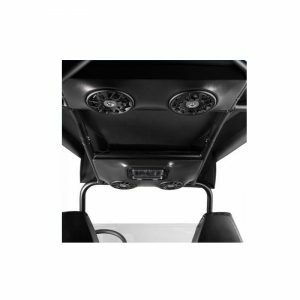 SSV Works new iPod Weather Proof audio system for the Polaris RZR4 / RZR-XP4,Provides Hi-Def stereo sound for all four passengers. 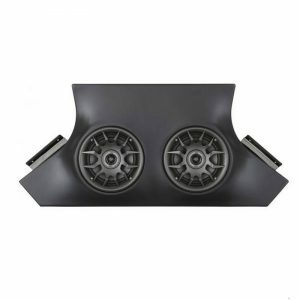 Polaris RZR RS1 Speaker Pods With 120 Watt 6 1/2 Speakers. 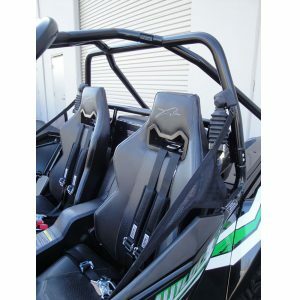 Enclosure: SSV Works Polaris RZR RS1 2018+ custom molded kick panels are designed for 6.5″ speakers and bolt in the dash pocket away from your feet. 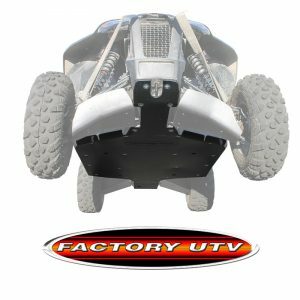 SSV WORKS RZR XP1000 BLUETOOTH IPOD 4 SPEAKER OVERHEAD SYSTEM. 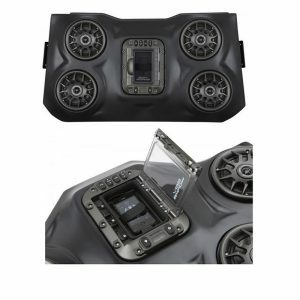 The Best Just Got Better AND Louder SSV Works new iPod Weather Proof audio system for the Polaris RZR XP 1000 provides Hi-Def stereo sound. The WP-RZ3O4 clamps in overhead to your stock cage, installs in 15 minutes with a simple 2 wire hook up and is totally weather proof. 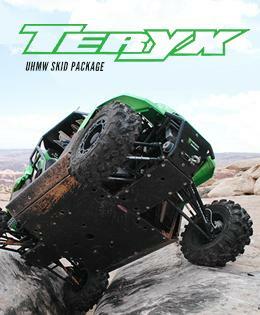 SSV Works Weather Proof audio system for the Polaris RZR and provides Hi-Def stereo sound. Clamps in overhead to your stock cage.